Make life delicious for you and your family with exciting offers from Electrolux’s Kitchen Days Promo. Avail of fantastic discounts and freebies when you purchase select Electrolux Kitchen Appliances until June 30, 2018. 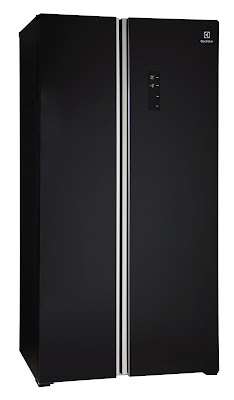 Get a FREE microwave oven or food keeper set for every purchase of select Electrolux NutriFresh™ Refrigerators. You can also get a FREE Range Hood for every purchase of a 60cm induction cooking range or get up to 50% off on select range hoods for every purchase of select hobs. You can eat healthier this summer with the help of NutriFresh™ refrigerators which help keep food and produce fresher for longer. 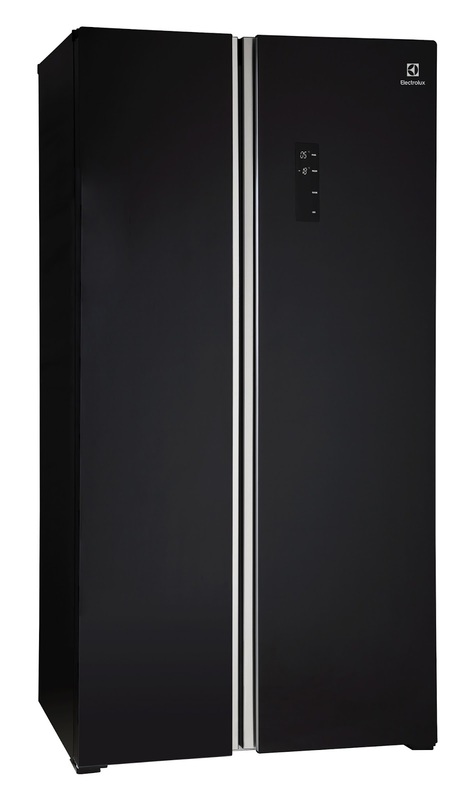 The NutriFresh™ Inverter Refrigerators are equipped with a unique tight seal to keep temperatures stable, minimize water loss and provide higher humidity so that fruits and vegetables stay fresh. The NutriFresh Inverter technology also keeps temperature consistent for freshness and gives up to 37% energy savings, while its unique FreshTaste Deodorizer feature works in tandem to attract and absorb stray odors and eliminates 99.8% of bacteria. 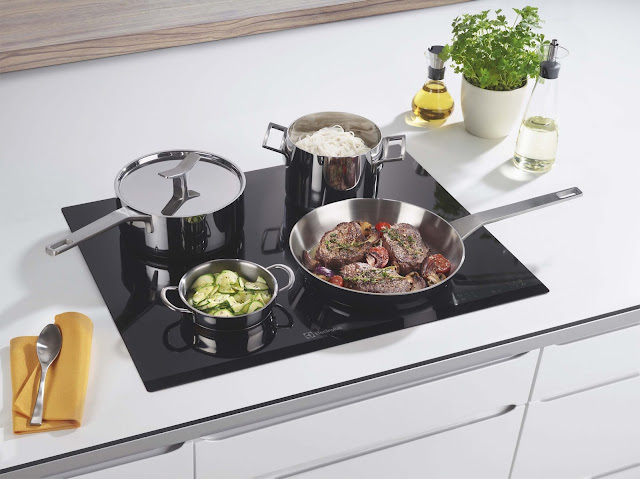 The Electrolux Built-in Induction Hob makes cooking a breeze as induction cooking is fast, safe and the hob is easy to clean. Induction is faster than other cooking technologies, boiling one litre of water in three minutes, allowing families to enjoy tasty meals in no time. It is also safer to use as it directly heats the cookware while the cooktop remains cool, so you can involve your kids during summer meal preparations without worrying about accidental burns. Cleaning is also easy as spills do not stick or burn, making it effortless to clean as you go. Pair your cooking range and hobs with the Electrolux Slimline hood, which will absorb all the grease and cooking fumes while recirculating indoor air. This allows you to go from kitchen to table without worrying about smelling like food.